and won’t bombard you with emails. Shell Riverview Service Centre offers an extensive range of motoring services in the North Haven area. 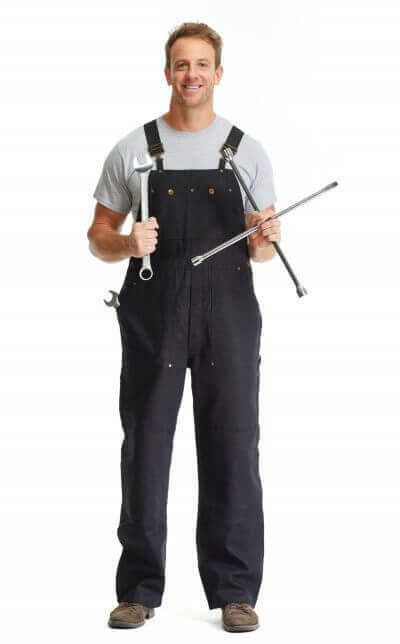 If you are looking for a mechanic in Camden Haven, contact us now for all your needs. From standard car servicing to log book services and repairs, below is just a sample of the motoring services we offer. Your tyres can save your life. Having new tyres help you control your car and assist in stopping. Regular servicing at the Shell Riverview auto shop will keep you updated on your tyre condition, and is also an opportunity to get a wheel alignment. This is low-cost and will enhance your driving experience. Our Camden Haven mechanics are experienced in tyre maintenance, and can help you purchase the right tyres for your vehicle. Has your car broken down? Is the starter motor turning over the engine? Don’t worry, we can get your vehicle back up and running. Our qualified mechanics can inspect your vehicle and give you a quote to diagnose and repair the fault. We can repair your motor vehicle engine and parts and get your car back on the road in safe working condition. Prevention is the best cure, so make sure you come to Shell Riverview regularly for your logbook service. Shell Riverview offers pink slip e-Safety Checks in Camden Haven, so you can enjoy a reliable and convenient service. A short pink slip report is what you need to register your motor vehicle and verify that it is roadworthy. Our mechanics in Laurieton have worked on a wide range of car makes and models, so you can be sure that we can quickly assess your car’s safety without compromising on quality. Maintaining your car’s wheel alignment is an integral part of maintenance and upkeep. Have your wheel alignment checked whenever you rotate your tyres. This will slow down wear, allowing you to travel more kilometres on the same tyres. Regular wheel alignment can also improve your fuel economy, steering and braking response and straight-line tracking. We will make sure your wheel alignment angles are right for your vehicle. Car servicing will ensure your vehicle is in perfect working order. Get your car serviced at Shell Riverview regularly to save money on fuel, increase your vehicle’s lifespan and value and make your driving smooth and efficient. Wear and tear is inevitable, and car servicing can pick up on potential problems before they happen, saving you time and money. For the best car service in Camden Haven, visit Riverview Service Centre. The cambelt is one of the most crucial parts of any motor engine. Failure to replace yours risks considerable expenses and inconvenience. A broken cambelt can leave your car broken down on the side of the road. If you’re unsure if it’s time to replace your cambelt, check with our Bonnie Hills mechanic for advice or a renewal. All vehicles are different, but you should generally allow between 3 to 8 hours for this type of service. Shell Riverview Service Centre is an experienced mechanic in Camden Haven and surrounding communities. We have built our reputation on providing our North Haven locals with reliable, high-quality motoring services. Our Camden Haven mechanics are fully trained, with extensive experience within the motoring industry. When you come to our service centre auto shop, you benefit from our minute service procedures and quality replacement parts. Whether you need a log book service or an e-Safety Check, come to us for expert service at competitive rates, right here in North Haven. 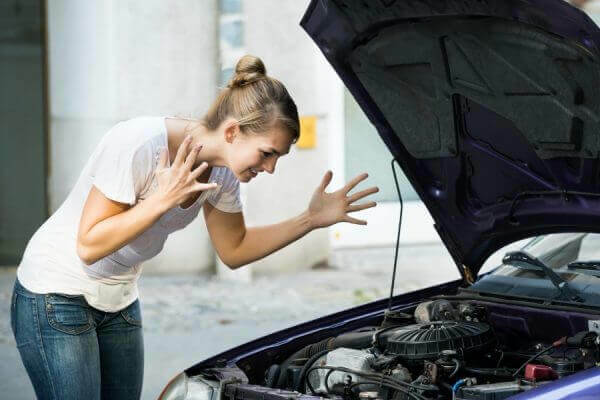 Is your vehicle experiencing engine issues? Don’t worry, we have fully trained and qualified mechanics servicing in Camden Haven. We are focused on providing you with a trustworthy and speedy service so you can get back behind the wheel in no time. Has your car broken down? Book an appointment with mechanics in Camden Haven today. Shell Riverview Service Centre has been servicing Camden Haven and the local community and everyone in general on a daily basis. Our responsibility is to provide experienced mechanical services to the residents of Camden Haven and the overall community in general. We pride ourselves on our skills and local knowledge of all our customers. We love to keep it safe for everyone involved. Port Macquarie Service Station Pty Ltd - Trading as: Shell Riverview Service Centre - Lic.No.MVRL 54240.